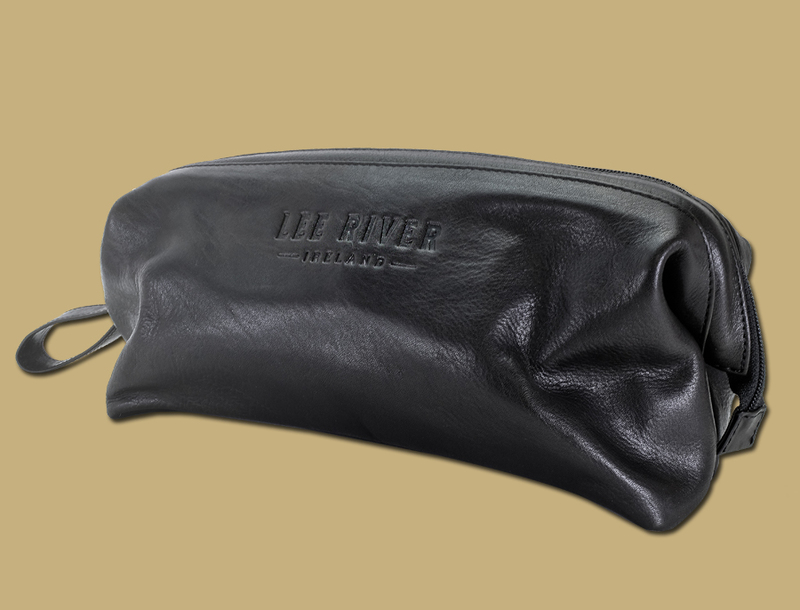 Ladies and Gents Leather Wash Bag. 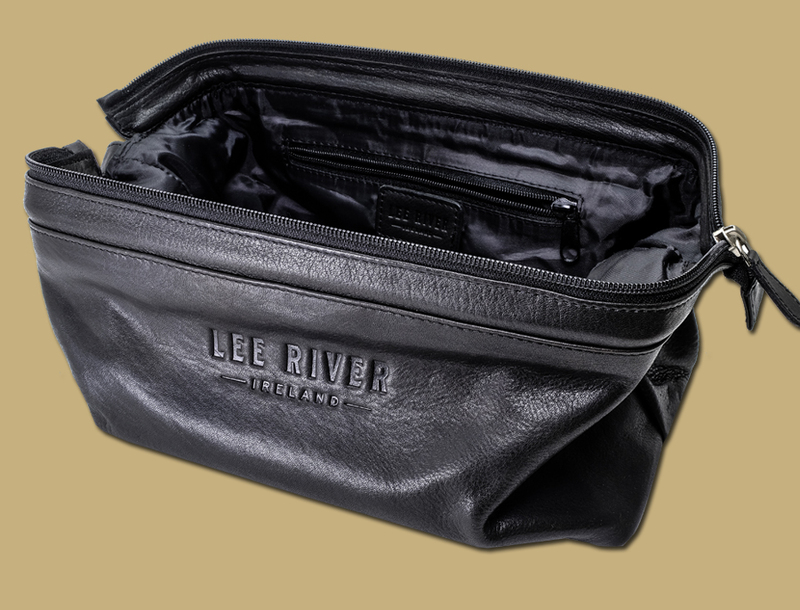 Fold open design, with an inside zip pocket for small items. 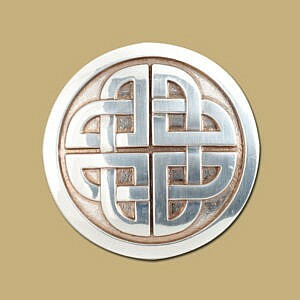 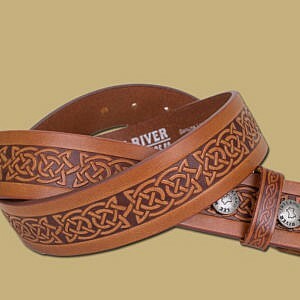 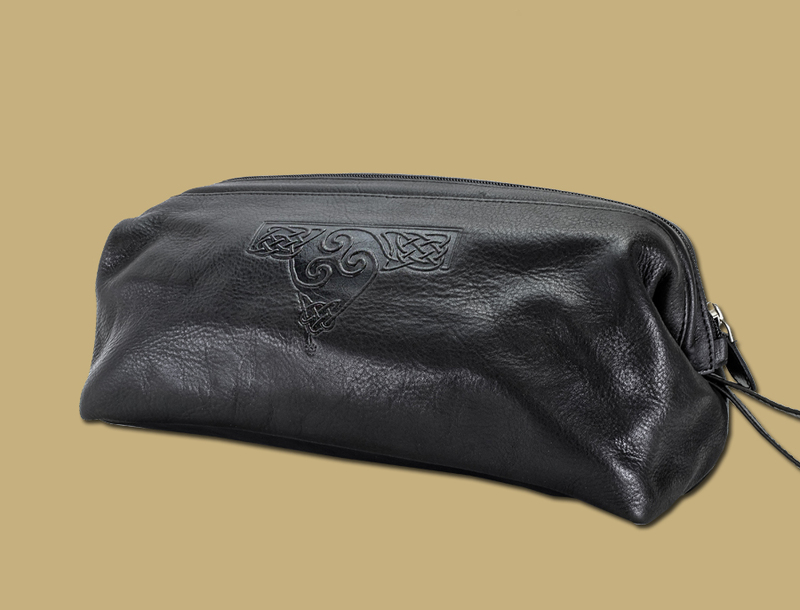 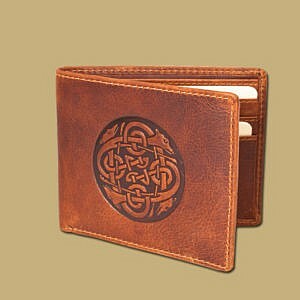 Embossed with an intricate Triskle Celtic knot work on one side, and branded on the other with Lee River Ireland. 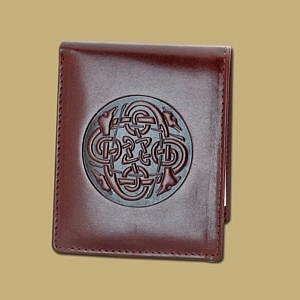 Can be used to hold many different types of items including chargers, headphones etc.